How to use the AGGIOS EnergyLab tool to estimate and measure power for an Avnet UltraZed-EG board. How to optimize power consumption on the target using the AGGIOS Seed firmware. How to use the AGGIOS EnergyLab tool to estimate and measure power for an NXP i.MX 8QXP MEK board. 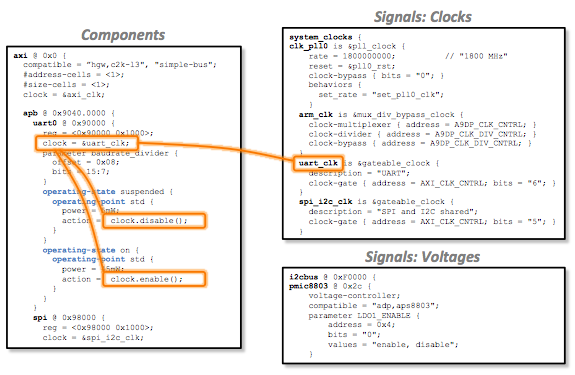 How to use the AGGIOS EnergyLab tool to estimate and measure power for a Xilinx ZCU102 board. AGGIOS products are centered around the concept of software defined energy management (SDEM). SDEM is an exciting new technology that enables innovation in how we design and manage energy, power and thermal characteristics of electronic devices. SDEM has three defining characteristics. First, SDEM abstracts higher-level platform behavior. Second, it separates the platform management plane from the processing plane. And third, SDEM consolidates the platform management plane, so that a single software platform manager controls multiple processing plane elements. AGGIOS products support the SDEM concept with the Seed embedded software and the EnergyLab design tool with its UHA model library. The complete development cycle is covered from power simulation and trade-off analysis to run-time platform management and testing of the final product. 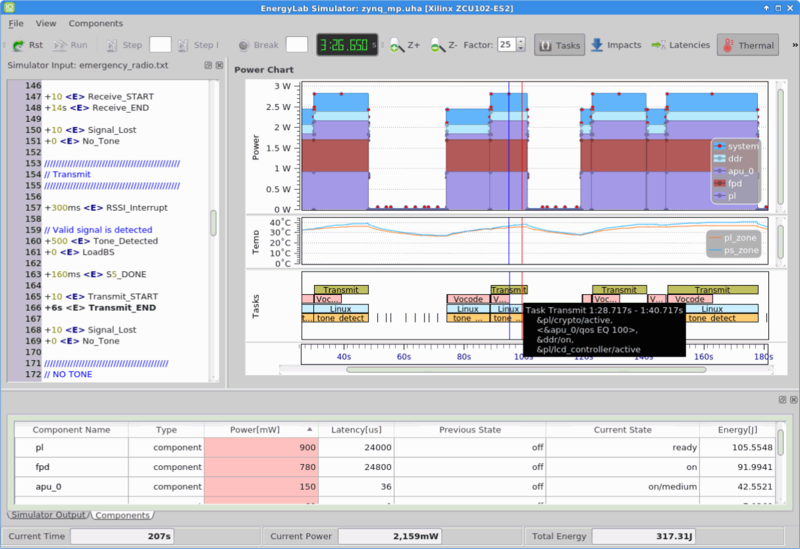 AGGIOS EnergyLab design tool is an integrated design environment (IDE) for the design, visualization, and test/measurement of power, energy, latency and thermal behavior of multicore SoCs, integrated platforms and complete applications. AGGIOS EnergyLab relies on the IEEE P2415 UHA standard and adapts the AGGIOS Seed embedded software to specifics of the customer hardware and software, optimizing operating characteristics such as power, energy, thermal, and latencies. AGGIOS EnergyLab is available for Linux and Windows. AGGIOS Unified Hardware Abstraction (UHA) is an OS-agnostic formal description format. The AGGIOS UHA model library provides descriptions for standard hardware IP, enabling rapid and accurate power modeling tailored to custom systems and applications. UHA introduces the new Scene concept which describes typical use cases and user activities conducted on the device combined with energy consumption and quality of service information. Scenes are combined and transitioned by the Seed run-time software using user defined Scene transition tables and a set of Scene combination rules. UHA is the proper superset of the Device Tree (DTS) enumeration and driver matching abstraction widely used by the Linux and Open Firmware communities making it easy to import and export the DTS files from UHA. AGGIOS Seed embedded software enables run-time management of power, energy, latency and thermal characteristics for heterogeneous multicore multiOS SoCs and complete applications. 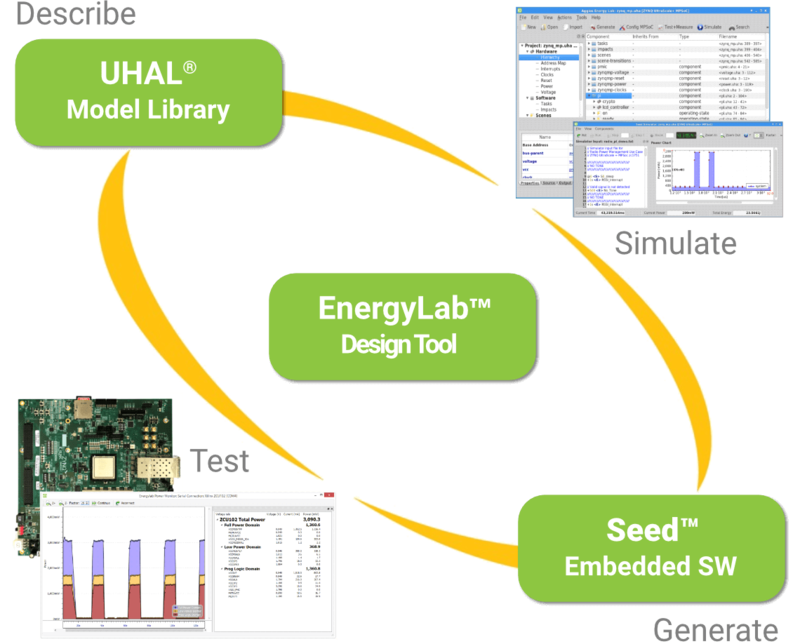 Seed embedded software can be generated for a wide range of other architectures and devices using the EnergyLab Seed generator. In 2012, a team of ex ARM and Qualcomm engineers joined forces to revolutionize energy management of electronic devices and formed the company AGGIOS (stands for AGGregated IO Systems). Today, AGGIOS is the leading independent provider of energy management software and design tools for battery-powered and plugged electronic devices, ranging from mobile radios, over set top boxes to servers. In collaboration with our semiconductor partners, AGGIOS run-time software successfully manages millions of electronic devices world-wide prolonging battery life and reducing energy footprint. AGGIOS design tools assure designers that every micro Joule of energy is accounted for, resulting in highly efficient, smaller and cooler electronic devices. is co-founder and CEO of AGGIOS. Prior to starting AGGIOS he was ARM’s Vice President responsible for WW OEM and Foundry business development and sales. In 1997 Vojin co-founded AXYS Design Automation (Irvine, CA), the pioneer in multicore system design methodology, and served as AXYS Design’s CEO until the acquisition by ARM in 2004. Prior to AXYS Design he led simulation and modeling efforts at Rockwell Semiconductors. Vojin received his Ph.D. in computer science from Aachen University of Technology in Germany and has published over 60 research papers in statistical signal processing, DSPs, design methodology and embedded software. is co-founder and VP of Engineering of AGGIOS. Davorin has 17 years of software development and management experience at Smavicon, AXYS Design, ARM and Adconion. At AXYS Design Davorin led the worldwide engineering teams (US and Germany) and managed its complete line of products. After the acquisition of AXYS by ARM Davorin assumed various engineering management roles at ARM, including the engineering management of the System Tools Group. Davorin holds an M.Sc. in Electrical Engineering from Technical University of Darmstadt, Germany. is CTO (acting) of AGGIOS. Tom brings over 27 years of experience in a broad-range of technical, management, marketing, and business development positions in Xcella (startup), Qualcomm, Ford and IBM. Most recently he was Vice President of Engineering for Qualcomm responsible for software development for the Smartphone/Smartbook market. He, along with two other co-founders, formed the now 250+ person Qualcomm Raleigh site. Tom received his Master’s degree in Electrical Engineering from Syracuse University and his Bachelor’s degree from The University of Michigan in Electrical Engineering. AGGIOS is employee-owned and has offices in Irvine, CA, US and Belgrade, Serbia. AGGIOS is looking for embedded software engineers to join our team working on power and energy management solutions for state-of-the-art processors, systems, and devices. Do you have at least 5 years of experience as well as expertise in Embedded Linux, power management and device drivers? Then this position might be for you! AGGIOS is looking for college graduates to join our team working on exciting projects in power and energy management of embedded systems. Do you have a Bachelors or Masters degree in computer science, electrical engineering or equivalent and enjoy programming in C/C++? Then this position might be for you! AGGIOS is looking for software engineers to join our team working on exciting projects in power and energy management of embedded systems. Do you have at least 3 years of C/C++ programming experience as well as a degree in computer science, electrical engineering or equivalent? Then this position might be for you! AGGIOS Seed and EnergyLab Products Deliver Unprecedented Power Savings for Telematics and Software Defined Radio Applications. IRVINE, CA--(February 25, 2019) - AGGIOS®, the leader in Software Defined Energy Management® shall demonstrate the newest versions of its Seed™ and EnergyLab™ products at the Embedded World Exhibition held February 26-28 2019 in Nuremberg, Germany. AGGIOS®, the leader in software defined energy management, invites you to visit us at booth 1445D at this year's Design Automation Conference in San Francisco. IRVINE, CA, June 30, 2017 (GLOBE NEWSWIRE) -- “AUTOMATIC ENERGY DESIGN AND MANAGEMENT SYSTEM FOR ASSESSING SYSTEM COMPONENTS’ ENERGY CONSUMPTION, COMPILING ENERGY MANAGEMENT CONTROL AND OPTIMIZING ENERGY USAGE” – describes systems for automated generation of power and energy management control. The provisional application was filed on May 6th 2013. IRVINE, CA--(Marketwired - March 14, 2016) - AGGIOS®, the leader in software defined energy management, announced today that it has received California Energy Commission funding to advance the software defined energy management methodology and develop prototype designs based on the upcoming IEEE P2415 unified hardware abstraction standard. The aim is to capture the best practices from the energy design of mobile devices and apply them to plug load devices to "reduce energy in set-top boxes, televisions, personal computers and game consoles," according to Commission's press release. IRVINE, CA--(Marketwired - November 11, 2015) - AGGIOS®, a software defined energy management pioneer, today announced the Seed™ Energy Manager for Xilinx® Zynq® UltraScale+™ MPSoC. The AGGIOS Seed software serves as a distributed energy supervisor for heterogeneous, multiprocessor, multi OS architectures and complements the standard OS power management to provide improved performance of a System on Chip (SoC) and complete device. As a companion to Seed, AGGIOS offers EnergyLab™, an energy management synthesis tool that helps simplify and accelerate adaptations of the Seed energy manager software to customers' applications. PISCATAWAY, N.J.--(BUSINESS WIRE)--IEEE, the world’s largest professional organization dedicated to advancing technology for humanity, today announced the formation of the IEEE P2415™ Unified Hardware Abstraction and Layer Working Group and IEEE P2416™ Power Modeling Meta-standard Working Group. Both new working groups will be drafting standards that are intended to support development of more powerful and economically affordable electronics. TAIPEI, Taiwan--(BUSINESS WIRE)--AGGIOS®, the power design automation technology leader, announced today the availability of the CLIOS™ Power Manager for Mindspeed®'s Comcerto® 2000 Communications Processor. The CLIOS technology leverages the heterogeneous multi-core architecture of the Comcerto 2000 system-on-chip for advanced distributed power management and delivers optimum power consumption and latency for the system on chip, board and whole application device. About a year ago, we started a project to lay the foundation for full-scale power management for applications involving the Xen Project Hypervisor on Arm architectures. We intend to make Xen on Arm's power management the open source reference design for other Arm hypervisors in need of power management capabilities. We looked at the older ACPI-based power management for Xen on x86, which features CPU idling (cpu-idle), CPU frequency scaling (cpu-freq), and suspend-to-RAM. We also looked at the PSCI platform management and pass-through capabilities of Xen on Arm, which already existed, but did not have any power management support. We decided to take a different path compared to x86 because we could not rely on ACPI for Arm, which is not widespread in the Arm embedded community. Xen on Arm already used PSCI for booting secondary CPUs, system shutdown, restart and other miscellaneous platform functions; thus, we decided to follow the trend, and base our implementation on PSCI. 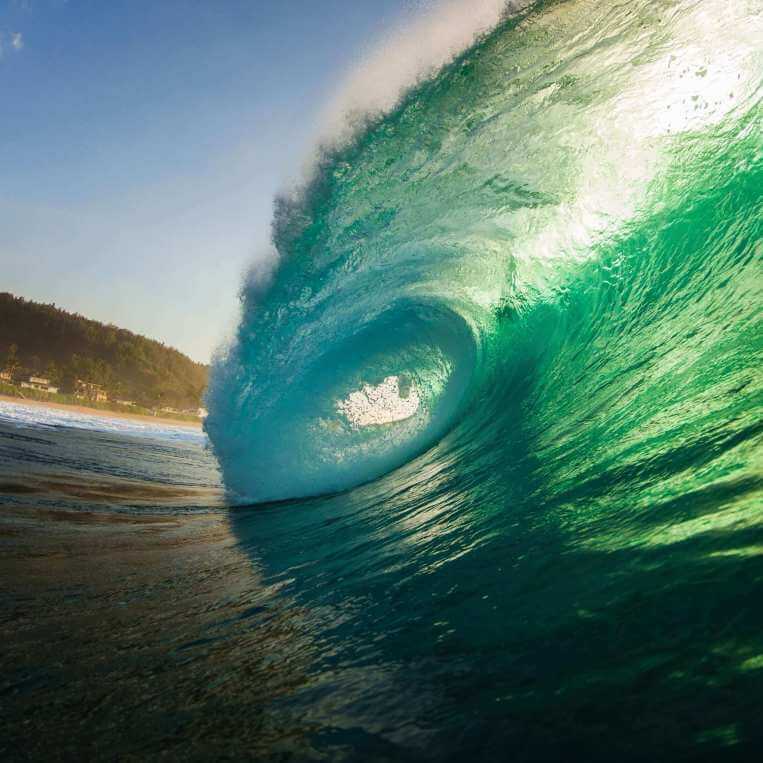 Although the same fundamental principles of power management apply, the power management infrastructure in the Xen Project Hypervisor requires new interfaces, methods, and policies tailored to embedded architectures and applications. This post recaps Xen Project power management, how the requirements change in the embedded space, and how this change may unite the hypervisor and power manager functions. There is currently no commonly used standard to manage system power in heterogeneous multiprocessor systems. Each vendor must reinvent APIs and protocols to handle power management and spend time integrating these APIs into each codebase for every processing core in the system. To meet market windows, vendors tend to leverage existing power management solutions in the software they use for each core and then loosely couple these cores together to create ad hoc power-management regimes. These ad hoc regimes tend to have high latency power-state transitions. To work around this, companies create static, infrequently updated data-driven approaches, trading off latency for power. Because of these tradeoffs, vendors have to leave power on the table. Yesterday, AGGIOS announced its Seed Energy Manager, which provides software defined power management for the Xilinx Zynq UltraScale+ MPSoC. I saw this new power-management tool in action yesterday at ARM TechCon in Silicon Valley. In conjunction with the company’s EnergyLab energy management synthesis tool, Seed Energy Manager gives you remarkably simple control over the power consumption of complex, multi-processor systems based on the Zynq MPSoC. What changes when the first priority is longer battery life or reducing a seven-figure energy bill? Why your set-top box is a power hog and how to increase time between charges in mobile devices; where to find some huge power savings. Energy-efficient product design, for both portable and plug-load devices, leads the list of on-going engineering priorities. While mobile device makers have been forced by consumers' insatiable mobility requirements and fierce competition to significantly improve battery life, fixed-power products have been slower to deliver better energy consumption characteristics. But a combination of government mandates, rising energy costs, facility limitations, and a general movement to all things green makes energy efficiency a top-level concern for every type of electronics maker. Low-power designs for all of us—and why standards may show the way. When it comes to supplying power to an SoC, there is an increasing trend to make it more intelligent. On-chip MCUs can help here. Abstract — We are presenting a novel methodology for energy proportional management of electronic devices on the example of a triple-play broadband residential gateway. Using the newly developed formal abstraction of hardware and software, combined with the associated design tools, it was possible to automate the generation of the energy management software and meet the regulatory energy requirements. The resulting energy savings amounted to 31%, 38% and 71% in the active, idle and sleep modes, respectively. Based on the expected 2014 worldwide gateway production, the achieved savings are predicted to reach half of the annual output of a 500MW coal-fired power plant. 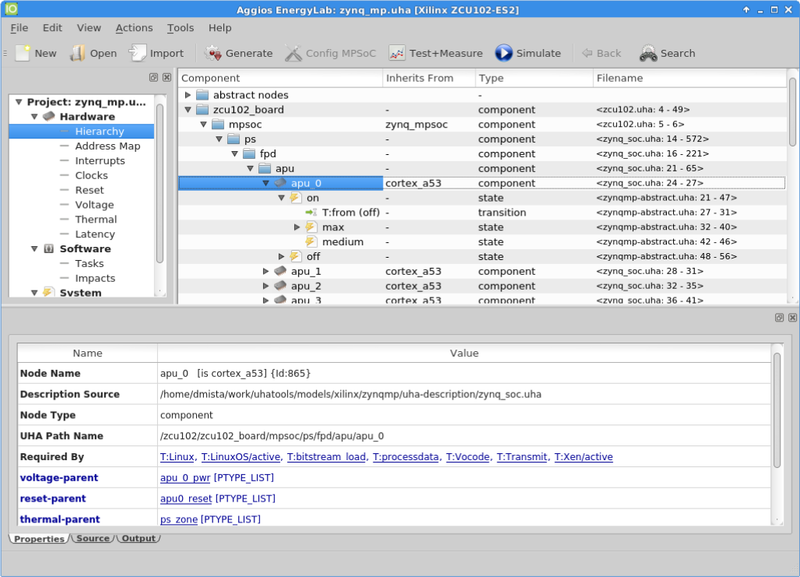 EuroSys 2012: Where is the energy spent inside my app? Despite the immense popularity of smartphones and the fact that energy is the most crucial aspect in smartphone programming, the answer to the above question remains elusive. This paper first presents eprof, the first fine-grained energy profiler for smartphone apps. Compared to profiling the runtime of applications running on conventional computers, profiling energy consumption of applications running on smartphones faces a unique challenge, asynchronous power behavior, where the effect on a component’s power state due to a program entity lasts beyond the end of that program entity. We present the design, implementation and evaluation of eprof on two mobile OSes, Android and Windows Mobile. Copyright © 2019 AGGIOS Inc. All Rights Reserved.